I’ve really tried to avoid Brexit because enough already, but The Body Shop are citing economic uncertainty as the reason they’re moving part of their distribution works to Germany. 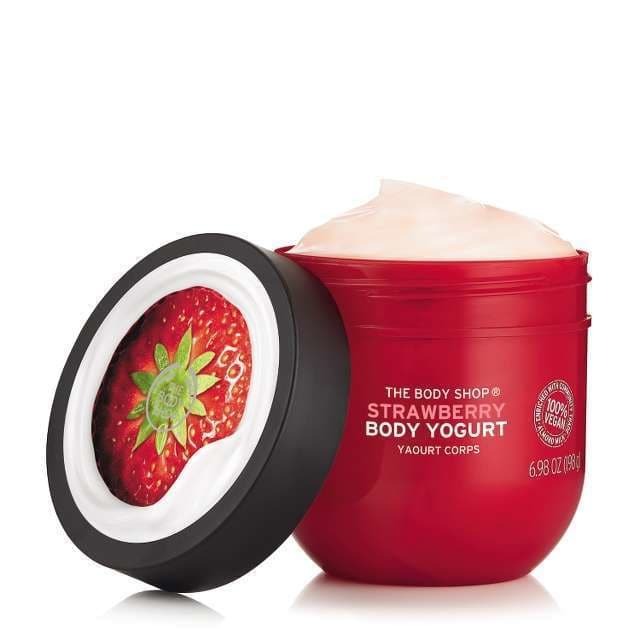 The Body Shop is now owned by Natura & Co after being sold by L’Oreal in 2017. I hardly dare say it, but the Sephora-in-the-UK rumours are starting again, this time concerning a store opening in Manchester. Let’s just wait and see but I have to admit that I hardly care any more and it’s only going to be good if it’s the US model rather than the Europe model. Time has moved on and we have access to so many beauty brands from so many places BUT we still don’t really have a one-stop-beauty-shop model that works for everyone. The Manchester beauty scene is really hot so if it is true, it’s the right place for it. Unilever is making a stand against on-line publishers (think Google, FB, etc) who don’t monitor their content well enough. Last year, the ad-budget giant threatened to remove their spend across platforms unless they cleaned up their act. What it means is that Unilever doesn’t want their ads to appear next to inappropriate content – FB and Google haven’t been vigilant enough in this respect. 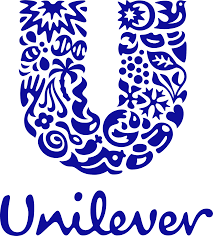 The Unilever Trusted Publisher program will vet all publishers before placing ad spend – best way to make meaningful change is to squeeze them where it hurts the most. QVC is bring its own beauty brand to market with Carmindy (USA make-up artist – everyone loves her) Beauty. 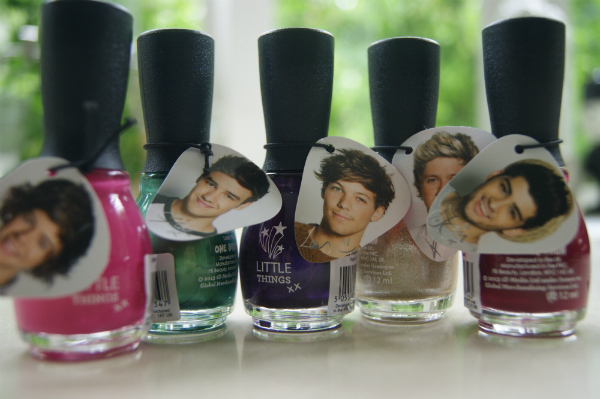 What’s interesting about this is that its being manufactured by the same company that makes for Christian Laboutin Beauty. 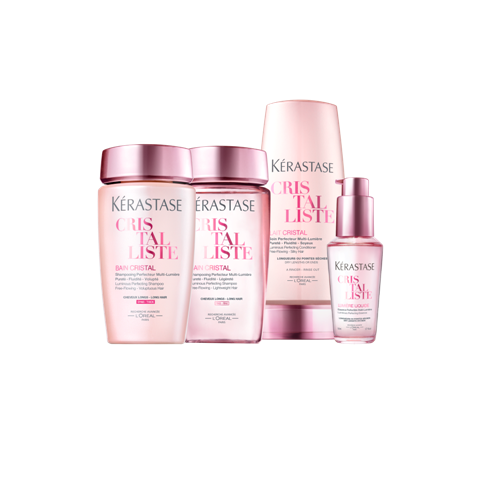 Bids are about to take place for Nestle’s consumer beauty arm (Cetaphil, Restylane, Differin, Sculptra, ProActive) thought to be worth in the region of $10 billion. L’Oreal dropped out of the race, but Unilever and Colgate-Palmolive still in the running. Of all the things you thought could never happen in beauty, James Corden popping up in your bathroom to discuss your routine would probably rate very highly. But, SK-II, for reasons that we will never know I imagine, has tapped him for a web-series to ‘demystify’ skin care. I’m just more confused than ever to be honest. 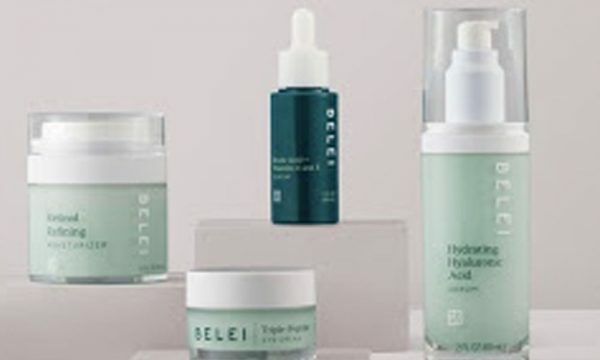 Amazon has launched its own beauty line – Belei (I have to stop myself saying ‘belly’) with twelve skin care products. There’s a bigger story here about retailers having access to brand data that allows them to utilise that knowledge to make an own-brand as a competitor. If you’re Amazon, you can do as you please advertising wise and favour your own-brand to your heart’s content. 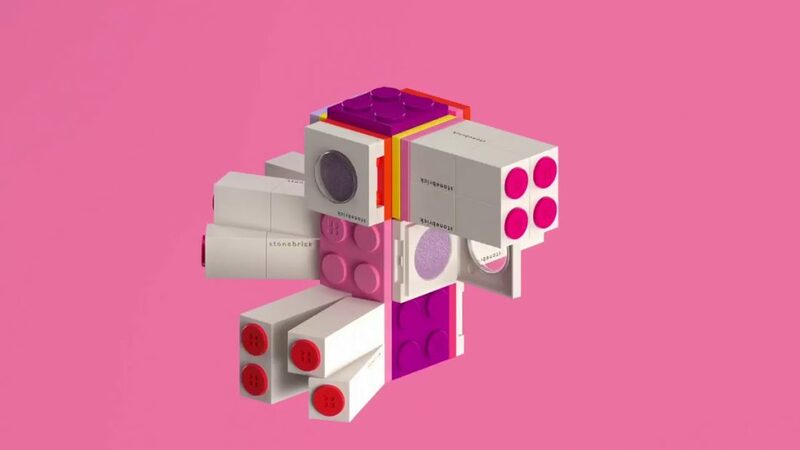 A make-up brand to look out for is Stonebrick – the south Korean brand is a bit Lego-looking in bright block colours, geometric design and stackable system. While we’re in a wash of pale pink, the products are standing out as markers for the next trend. 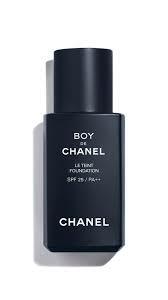 I completely forgot – several times – to flag up Chanel’s man make up – Chanel Boy Beauty. 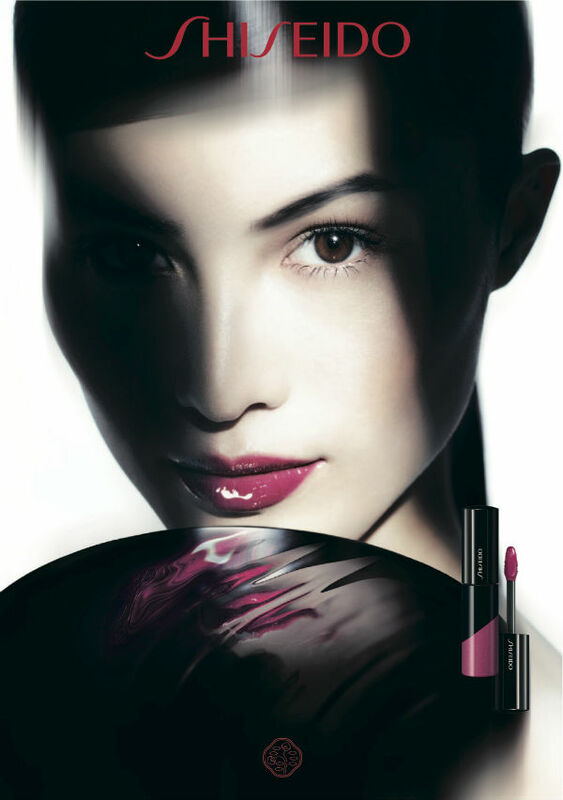 It launched in South Korea last year, has made its way to Hong Kong and features foundation, brow pencils and lip balms. Man make up is so popular in Asia that nobody gives it a second thought but it’s considered more niche elsewhere (not in my world I must say – I see it every day). 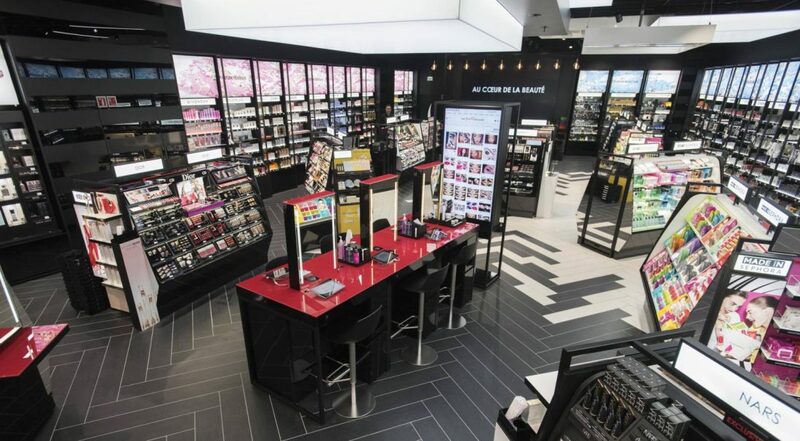 Boots has big plans to make over their beauty sections, moving away from counters and into zones with live demos. 25 branch beauty sections are having a re-haul and the retailer plans to bring 20 new brands on board. 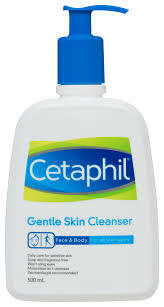 Personally, I think this will have a direct effect on M&S beauty – currently counter-less and in ‘zones’. M&S recently ended their contract with their beauty PR agency which I am guessing is for economic reasons. Like Boots, experiences of M&S beauty seems to depend on where you live. Mine, without exception, and I include central London as well as local branches, are always empty so I wonder if we will see some news on this in the not to distant future. Trend word: Breathable Film-formers. A formulation that makes a physical but flexible film on the skin – think peelable beauty, mascara, long-stay lipsticks and smudge-proof liners. Hard to make them breathable. 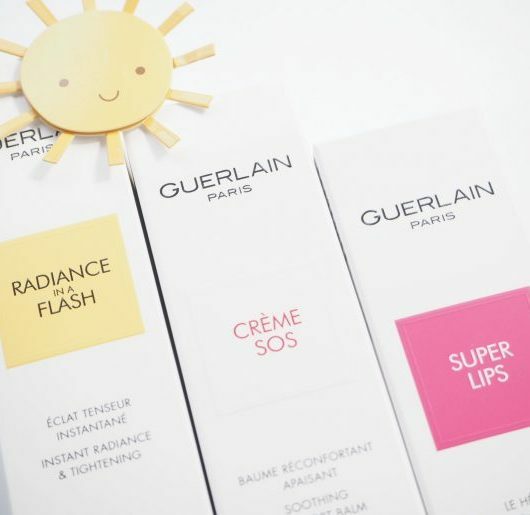 Emerging Trend: Roll on SPF (currently mostly just for kids.. watch it make its way into your handbag). Brands to Watch: Schaf, Hush & Hush. Boots! I read this somewhere recently and my heart has remained sunk: I’m imagining some kind of brain-shattering Mac or Smashbox experience, where decibels are to the max. I swear to god, if some brand, even Arden or Revlon, offered a silent and dimmed-lighting browsing space, I’d be there! Fascinating stuff, J do enjoy these reports from the front line. The future happens so swiftly now. Absolutely! The thought of having to dodge live demos, thumping music and bright lights just to buy a mascara. No thank you. There’s a reason so many of us are shopping online nowadays. Re Sephora: yes, it has to be the US model and no rip-off higher prices, please. Otherwise they really might as well not bother. Re James Corden. Nah, you’re alright, SKII. I don’t find skincare mystifying in the first place, and I don’t need some obnoxious bro to break it down for me. Jeez. 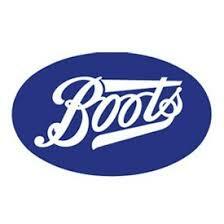 I went to Boots Oxford Street (the one near Bond Street station) recently. The first floor with counters felt so intimidating, they had so many brands that I like but I just couldn’t run from them fast enough. Why did they have so many sales people at NYX, why?? Boots would do better to overhaul it’s laughable website. I recently had a spat with them after I flagged up their woeful colour swatching – with their budget they really should be able to get it right. I really like these posts. Thank you so much for giving us an inside glimpse into the industry. I also had a bit of a bad experience in one store recently where the perfume price label looked like it said a different price and the store assistant was a little rude about it which has put me off going to my city’s store since! I think making their own Charlotte Tilbury inspired Autograph makeup line with Rosie Huntington-Whitely as the very prominent face was a bit of a misstep too. It’s pretty obvious with following her that she puts her name to a lot of things and it was so clear that she’d had very little to do with the line. I know she ‘designs’ gorgeous underwear for M&S but makeup is so different to that! It was also pretty pricey and she’s surely not really an icon for the more mature market?
. It sounds like Boots are revisiting their Pure Beauty model from back in 2001 – a place where I worked from the launch until it unceremoniously closed its doors a couple of years later. It was meant to a cross between Sephora and Space NK but it just didn’t take off ; maybe because it was before the big beauty boom we’ve experienced of late or maybe just wasn’t executed properly? It would probably do really well now seen as the Sephora in the UK rumours continue which shows a demand for a mix of mainstream, niche and accessible expertise within one place.